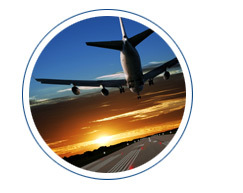 N2 Aero provides superior, effective thermal and acoustic control products and services to the aircraft industry, going above and beyond the competition to ensure our clients' success. N2 Aero's cabin interior noise reduction systems are designed to treat every noise source contributing to the interior sound pressure levels in the aircraft. Each system is provided as a uniquely configured installation kit that is created using a highly detailed yet tightly focused multi-stage process. 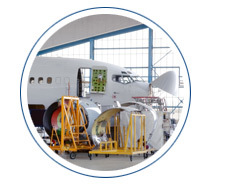 We understand that cabin interior noise control is a complex undertaking, blending advanced scientific principles, widely disparate materials and engineering technologies, FAA/EASA regulatory requirements, and VIP aircraft modification, maintenance, and operational needs. Our overall goal is to provide "best of the best" acoustic noise reduction technology and support in a manner ideally suiting each customer's individual needs, while concurrently reducing the customer's exposure to risk related to cabin interior noise, vibration, and harshness. Expert cabin interior acoustic analysis and consulting services. 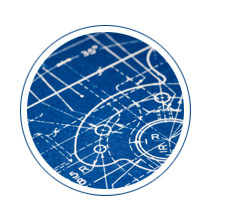 N2 Aero is the "go-to company" to solve all your thermal and acoustic problems. We pride ourselves on being a trusted partner to our clients, known for our ability to "go the extra mile" to ensure the success of every project. One of our primary tenets in business is that in order to maintain healthy client relationships, our clients must believe that we are invested in their success well as ours, and that we, both as a company and as individuals, are committed to taking any action that will ensure that success.